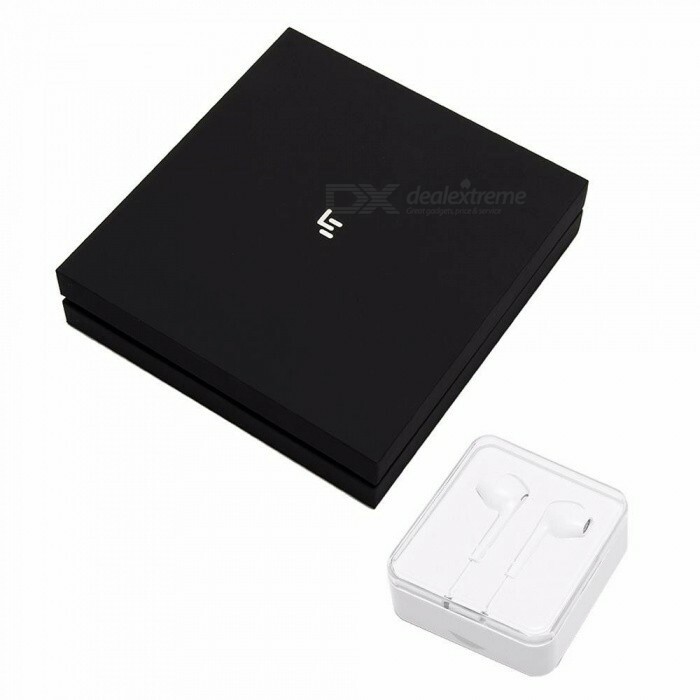 Does it comes with a earphone as in the image? No. In which image do you see earphones? In the description. Along with the other images. Otherwise known as photo 3. From a quick look around this phone sets a record low price for a phone with a Snapdragon 652.